Click here to read: Policing for Profit? Lawmakers, advocates raise alarm at growing gov’t power to seize property. Click here to read: Cops Use Traffic Stops To Seize Millions From Drivers Never Charged With A Crime. Click here to read this very important cartoon – it ain’t funny. Click here to watch six videos of NewsChannel 5 Investigates: Policing for Profit (2014). Click here for article and video on: FL county’s unrecorded land restriction may put couple out of business. 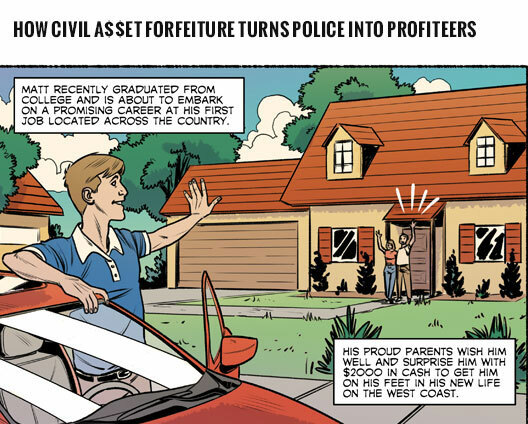 Click here to read: As The Washington Post Exposes Rampant Forfeiture Abuse on Nation’s Highways, New Study Demonstrates How Civil Forfeiture Tempts Cops to Become Robbers. 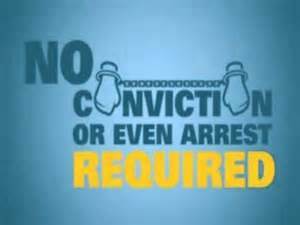 Click here to visit: Americans for Forfeiture Reform website. 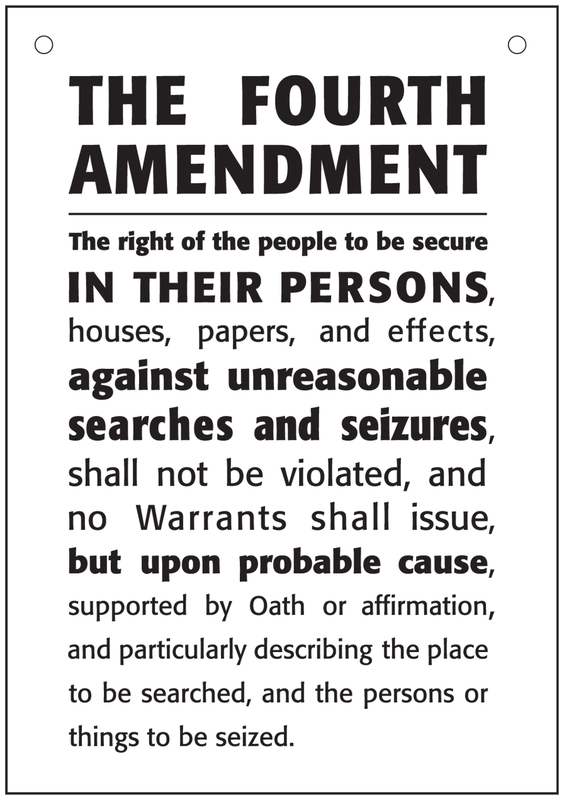 FreedomWorks – Law enforcement’s main duties are to keep the public safe and protect our persons and property. In many states, civil asset forfeiture creates a perverse incentive which can change the priorities that law enforcement pursues. In nearly half the states, law enforcement keeps all the proceeds that are gained through civil asset forfeiture. In total, 39 states allow law enforcement to keep over 50% of all proceeds from civil asset forfeiture. These laws incentivize law enforcement to go after cash because any cash seized will increase their bottom line. This incentive has especially shown itself in how law enforcement polices our highways. Today, it is not uncommon for one of the first questions an officer asks to be whether the driver is carrying any large amounts of cash. Law enforcement should be fully funded so that they can do their job of protecting the citizens. However, the money for their funding should come from the state legislatures and municipalities, not by self-funding through civil asset forfeiture. Law enforcement is not like a local PTA or church group that can fund itself through bake sales or quilt raffles. 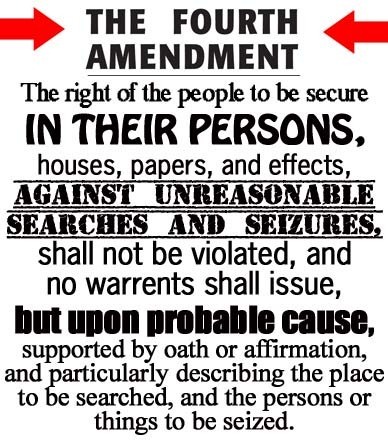 But many law enforcement agencies across the country are using civil asset forfeiture as a means to raise money. Personalliberty.com – Lyndon McLellan, a rural North Carolina convenience store owner, woke up one day to discover the IRS had seized every penny of the $107,000 in his bank account. It was all the money he had put away over the course of 13 years of assiduous, hard work. Click here to read: How California Cities Are Making Millions Seizing Property and Money From Law-Abiding Citizens. Post by United States Senator Mike Lee. FreedomWorks – Vu Do, the owner of two nail salons in New York City, was traveling through John F. Kennedy International Airport in February on his way to California with nearly $44,000 in cash he had saved over a period of 20 years. He intended to loan the money to his two brothers who fell on tough times. Similar to the story of Charles Clarke, as Do was about to board his flight, a DEA agent, according to TechDirt, seized the cash under the suspicion that it was connected to illicit drug activity. While there are regulations in place that require travelers entering the United States to report cash amounts over $10,000 to Customs agents, which was the subject of a recent Washington Post story, there is no prohibition or reporting requirements for carrying large sums of cash in domestic travel. In short, carrying large sums of cash is not a crime, though it certainly has become risky because of overzealous law enforcement agents. From High Seas to Highway Robbery: How Civil Asset Forfeiture Became One of the Worst Forms of Government Overreach Click here to read article.